you know that neighbourhood where if you won the lotto or your husband finally got famous you would move into in a heartbeat? … yep?! … well for me, its middle park. i catch myself googling houses for sale in middle park most weeks. sigh… one day! 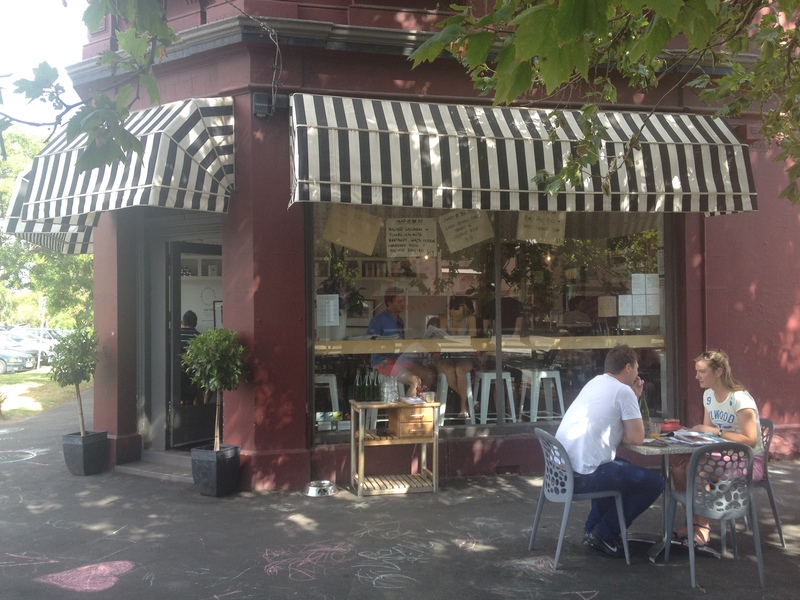 situated right in my dream neighbourhood is the gorgeous “local” that is the montague park good store. inside would seat no more than 20 people including along the window bench. on a sunny day, grab a table out under the beautiful tree outside on the kerb. service is laid back with the right amount of “local”, the kind of place where if you started ordering a coffee every day they would know you by first name within a week. this particular day we enjoyed a 10.5km #walkandbrunch around my favourite neighbourhoods, plenty of coffee and a delicious bircher muesli. 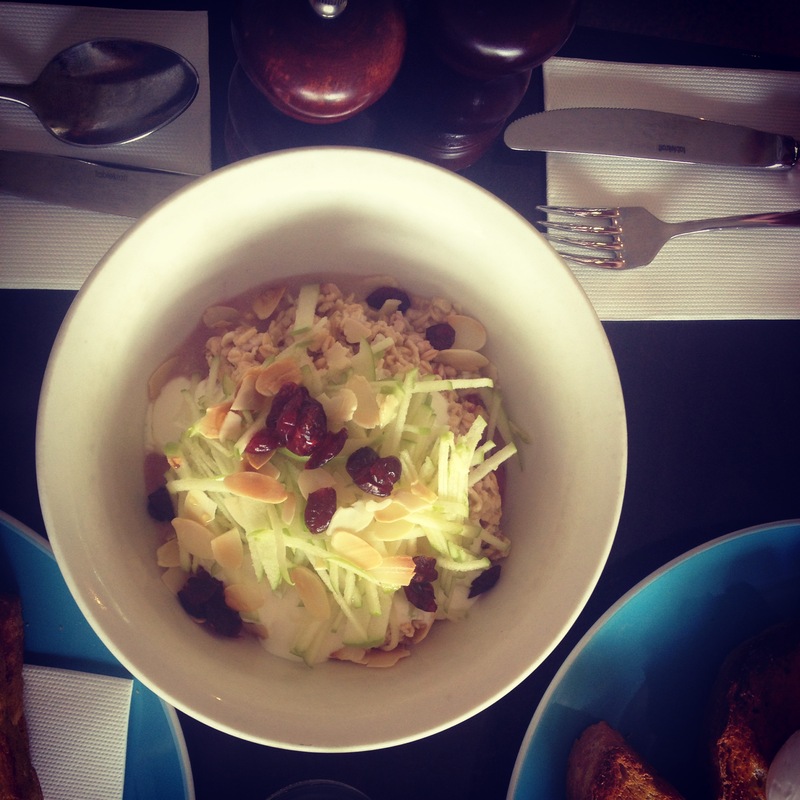 bircher muesli served with yoghurt, cranberries, green apple and almonds.